Boon is a small glazed ceramic espresso cup. 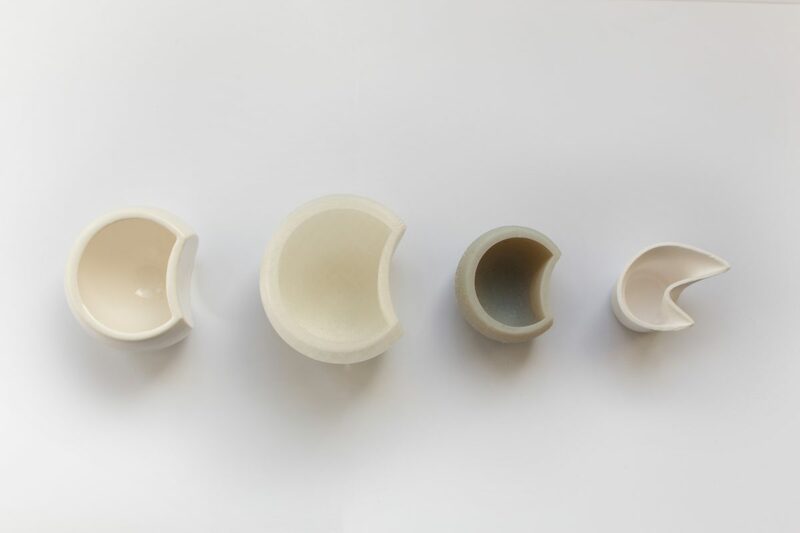 Because Boon was made by a 3d printer the shape is less constricted in comparison to other ceramic cups. 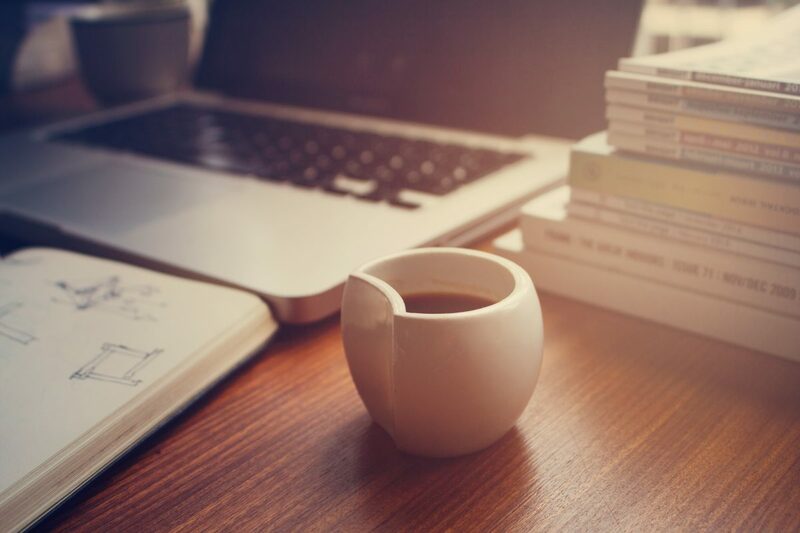 The inside is nice and round and the outside makes this double walled cup tough enough to keep a strong coffee warm. During the development of the shape I had the chance to use different 3d printers to figure out the shape.